The concept of gutters is pretty simple. These troughs gather runoff water from your roof and channel it away from your home’s foundation. But when you start asking questions about gutters and how to install and maintain them, you sometimes get different responses from various sources. 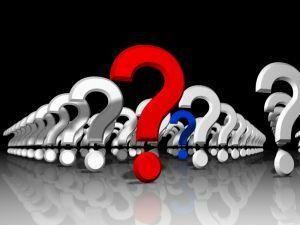 With this in mind, the eight most common gutter-related questions were posed to various experts across North America. Here’s what they had to say in response. 1. 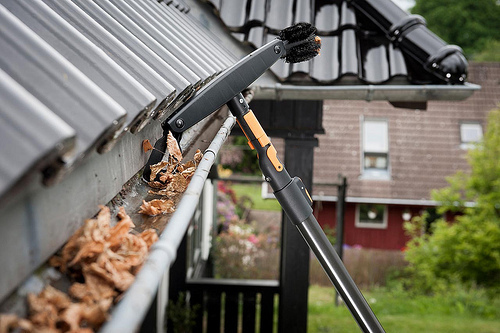 Question: How often should you clean your gutters? Really? 2. Question: If you don’t do it yourself, how much should you expect to pay someone else to clean your gutters? 3. Question: How long should my aluminum gutters last? 4. Question: What are some common gutter materials other than aluminum? 5. 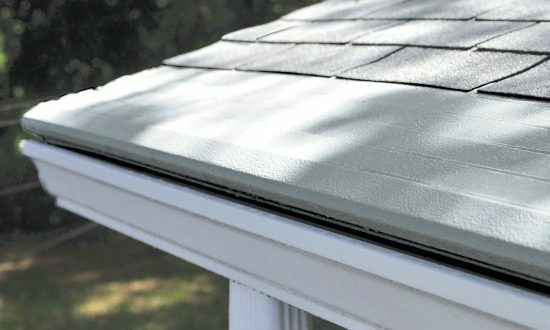 Question: What are seamless gutters and what are their benefits? 6. Question: How many downspouts should you have on your home? 7. Question: How much should your gutter slope toward the downspouts? 8. Question: How far apart should gutter hangers be spaced?